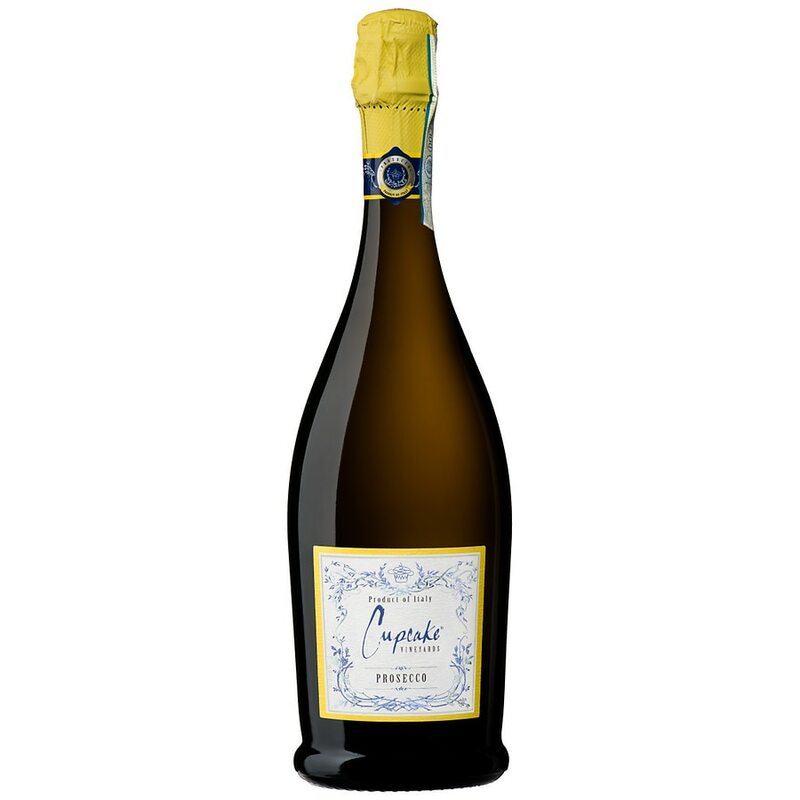 This bright sparkler, made in Northern Italy from 100% Prosecco is the perfect accompaniment for any occasion. It offers a lively, fruity nose of peaches and nectarines which persist to the palate with soft, creamy citrus accents that finish with a gratifying burst. Enjoy with melon wrapped in prosciutto, a gorgonzola crostini or fettuccini alfredo. Alc. 11% by vol. GOVERNMENT WARNING: (1) ACCORDING TO THE SURGEON GENERAL, WOMEN SHOULD NOT DRINK ALCOHOLIC BEVERAGES DURING PREGNANCY BECAUSE OF THE RISK OF BIRTH DEFECTS. (2) CONSUMPTION OF ALCOHOLIC BEVERAGES IMPAIRS YOUR ABILITY TO DRIVE A CAR OR OPERATE MACHINERY, AND MAY CAUSE HEALTH PROBLEMS. CONTAINS SULFITES. Attention: This bottle under pressure. Point away from people when opening.